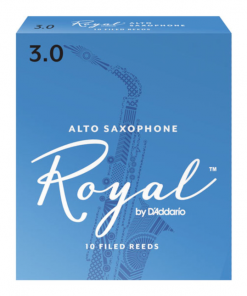 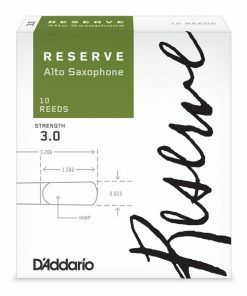 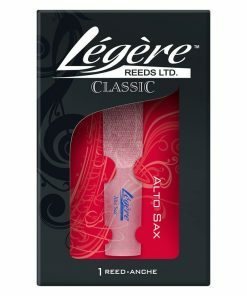 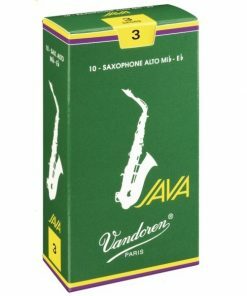 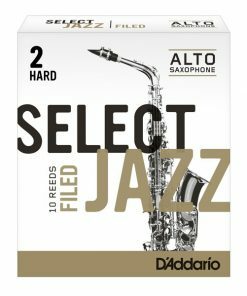 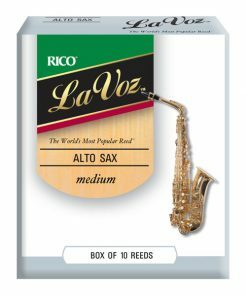 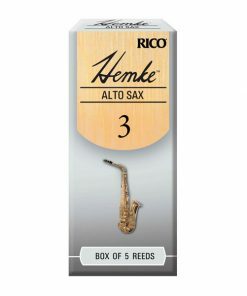 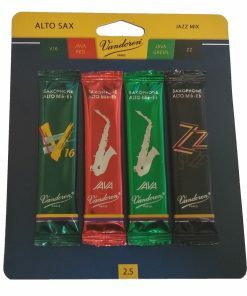 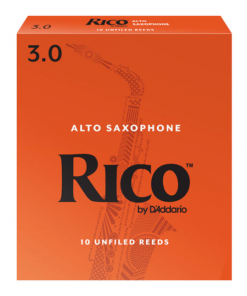 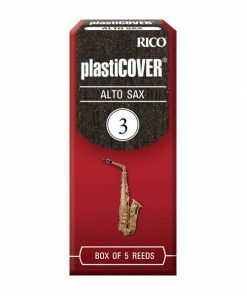 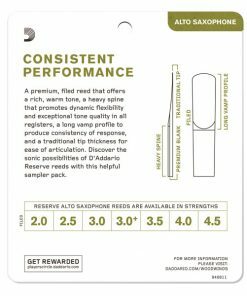 Kessler & Sons Music carries a carefully selected variety of alto sax reeds in our shop. 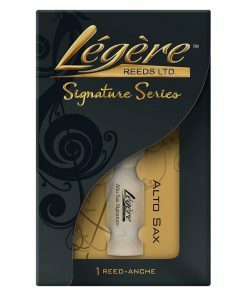 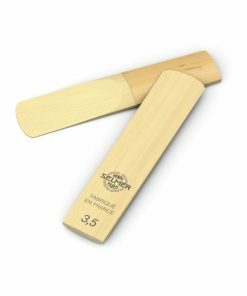 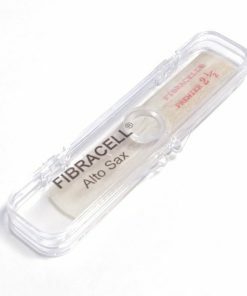 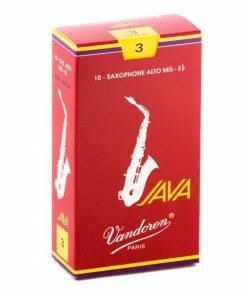 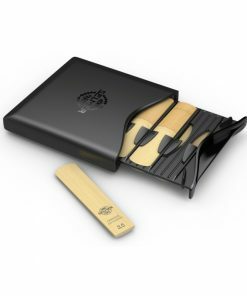 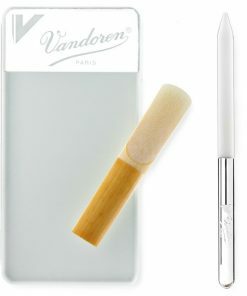 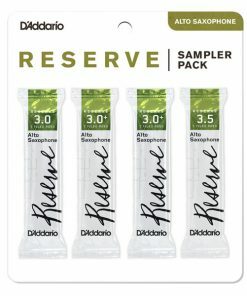 There are so many brands and cuts available to the consumer that it can be very difficult to find the right saxophone reed. 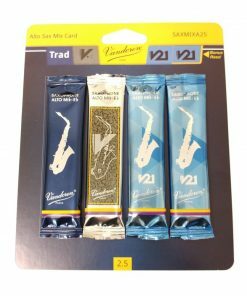 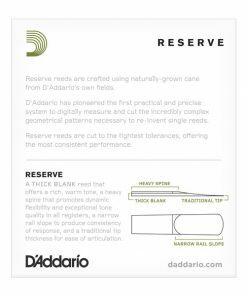 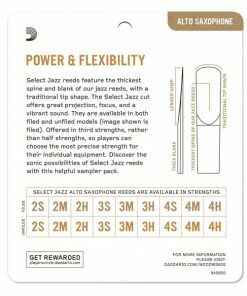 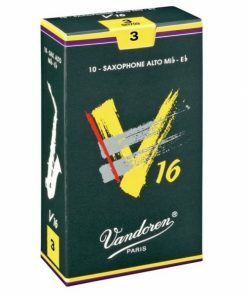 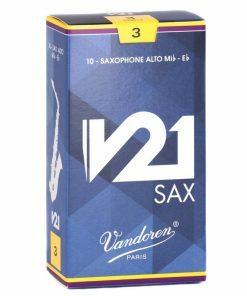 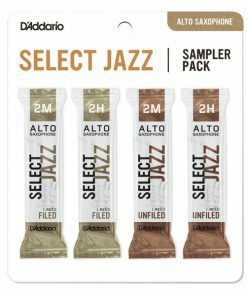 So we meticulously sift and sort through everything that the industry has to offer in order to offer our customers the absolutely best values and best saxophone reeds on the market today! If you are having a hard time figuring out exactly which horn is right for your needs, give us a call and talk to one of our experts today!